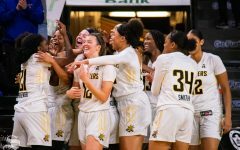 Wichita State’s women’s basketball travels to Cancun, Mexico, over Thanksgiving break to face what will be their toughest tests yet — and possibly of the whole season. 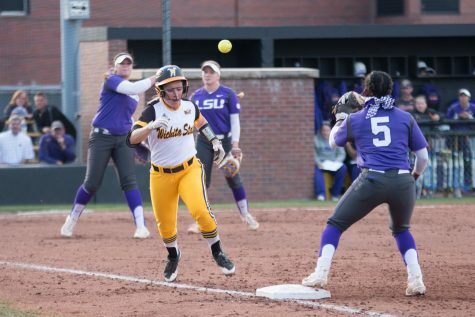 The Shockers’ season began with more drama than they wanted with their two exhibition victories against Division II schools being in the margins of nine and two. 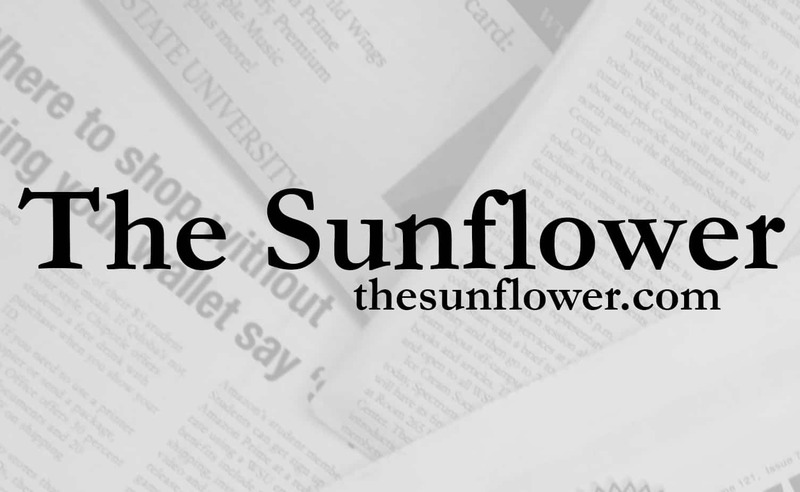 WSU beat Newman University 58-49 after a momentous fourth quarter where the Shockers outscored the Jets 16-6. Rangie Bessard led the Shockers with 19 points and three steals. 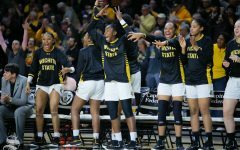 The upset scare came against Cameron University when the Shockers won 67-65. Diamond Lockhart drove the ball up the court to make the game-winning score, finishing with 10 points behind Bessard’s 17. 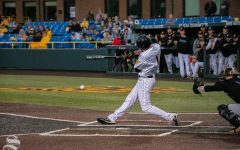 In the regular season, the Shockers have started the season with a 1-2 record. They opened their regular season against Creighton — the favorite to win the Big East. 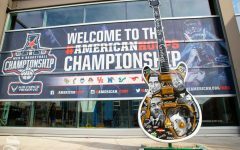 The Bluejays rocked the Shockers last year with a 79-54 victory in Omaha, Nebraska. 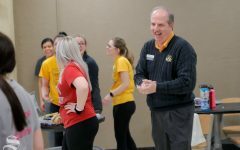 The Shockers, however, were the ones pouring on the points, at one time being up by 22 as the Shockers squeaked away with a 62-54 win. 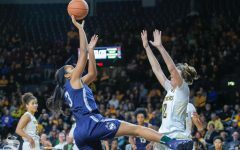 The momentum was stifled in their second game against the University of Missouri – Kansas City in a 56-54 loss. 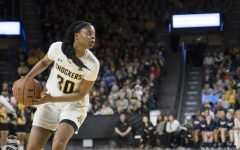 The Shockers were down by 12 points heading into the fourth quarter, coming all the way back to tie the game with two free throws by junior guard Keke Thompson. The Kangaroos, however, handed the Shockers their first loss of the season by knocking in a layup with 1.5 seconds left in regulation. 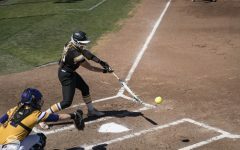 The Shockers lost at UT-Arlington on Sunday and will play Purdue on Thursday. Purdue, Thursday 12:30 p.m. The Boilermakers are 1-3 heading into Cancun. 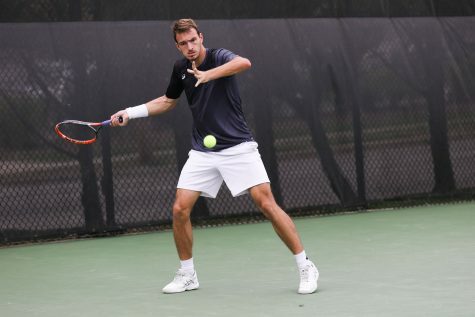 The Boilermakers opened their season in Maine playing the University of Maine and Villanova. Maine downed Purdue 67-47 and Villanova ended on top with 58-44 win, after the Boilermakers only scored 16 second-half points. 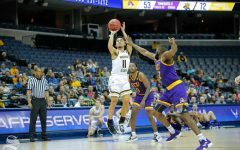 Purdue won convincingly 71-41 over University of South Carolina – Upstate before falling to Missouri Valley Conference rival, Southern Illinois, on Sunday. No. 11 Stanford, Friday 10 a.m. The Cardinal opened their season with an 85-41 crushing of Cal-Poly. 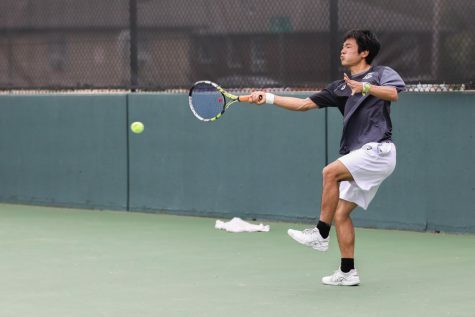 Stanford managed to get their first win over a top 10 team last Monday beating No. 8 Texas 71-59. Stanford is coming into Cancun sour, however. Gonzaga managed to upset Stanford 68-63. In three games, Stanford is averaging nearly 48 percent shooting while holding their opponents to around 37 percent. 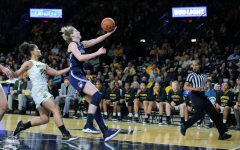 The Huskies opened their season with a 78-59 thrashing of Boston University. They also scored a victory at Canisius 83-59. Northeastern was handed their first loss of the season by St. Mary’s 77-53. The Huskies are shooting an averaging 42 percent in their first three games of the season. Last year, the Shockers were 0-2 on neutral zones and 3-9 in non-conference. WSU has the opportunity to improve on that stand and add wins to their nonconference resumé.